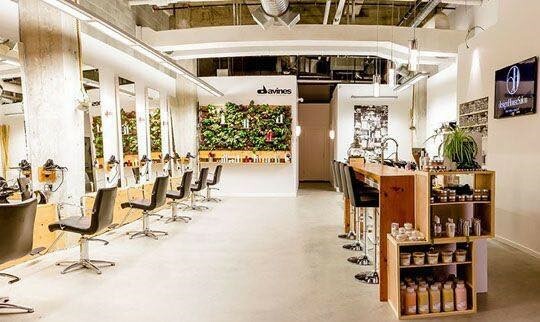 Davines has been incorporating a sustainability mission in their business practices since 1983. “The family owned company has always been transparent about the natural ingredients they use and how they use them to benefit the world we live in, (source).” The importance of authenticity and environmental awareness is consistent with the brand; they are always finding new fresh ways to be better. The Salon Movement upholds Davines values and truly believes in caring for our planet. Part of our mission is to unite stylists, salon owners and Davines distributors by sharing information and encouraging collaboration. We seek to be an essential outlet that unites like-minded people in a positive way. We are a support system and help to aid others in the worthy switch to sustainable salons and a way of life. 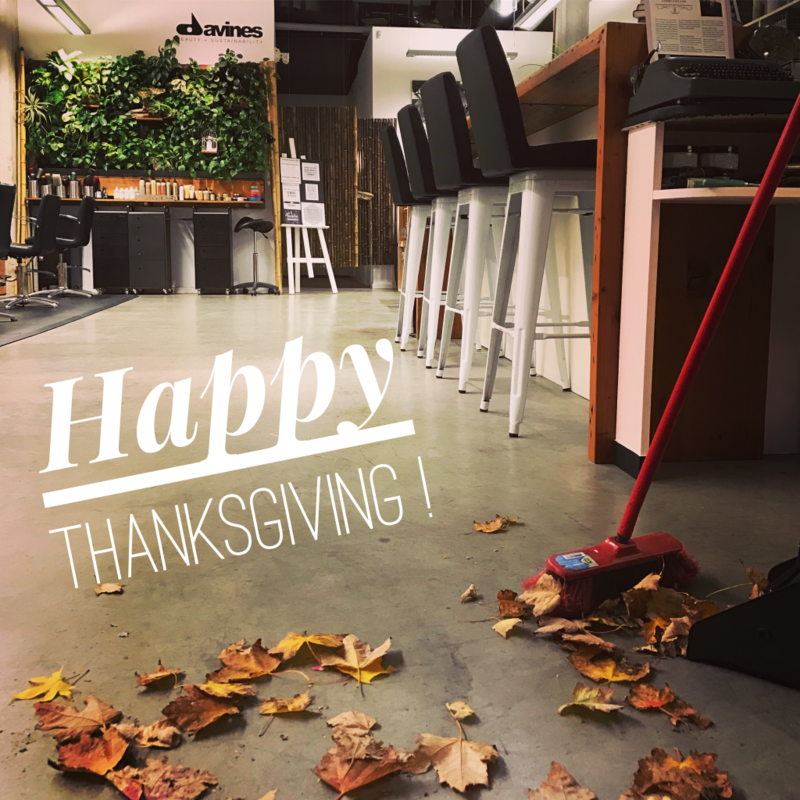 Davines truly embraces a sustainability commitment and attempts to combine the business successes with a reduction of environmental impact. By setting a course for spreading awareness and engaging more businesses and individuals a positive impact can be made on the world around us. How does the Quality of Air affect your Salon? Salons can have a difficult time maintaining their indoor quality of air due to harsh chemicals that are routinely applied to the hair, nails and body. The first step to assessing the air quality in your salon should be to identify the products that can negatively impact your customers and yourself. “For the customer, a visit to the salon may be just an occasional treat or a weekly routine, however, exposure to these chemicals can accumulate over time and result in a variety of health issues ranging from headaches to birth defects and even cancer. If good air quality is a requirement for customers then this is even more true for employees who are exposed on a daily basis, (source).” The danger of not being aware of the ingredients in certain products can cause a serious health issue over time but taking the right precautionary measures and purifying the air of your salon can greatly reduce your risk. 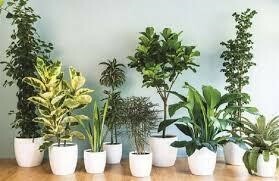 One of the easiest and also beautiful ways to cleanse the air of your salon is naturally through plants. 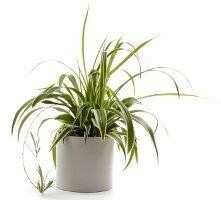 Plants are nature’s air purifiers and do an amazing job at detoxing polluted air. Plants pump out oxygen while grabbing onto dirty air; there is literally no downside to plant power. Here is a table of 4 of the most common air pollutants in salons, where they are found and how they could negatively affect your health. 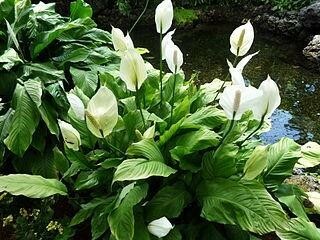 Peace Lily- Removes formaldehyde, ammonia, and benzene while also being easy to care for and a beautiful addition to any salon. Aloe Vera- Removes formaldehyde, and benzene and is an extremely soothing plant from the succulent family. Great for internal health along with quickly healing burns. English Ivy- These gorgeous vines make a beautiful focal point for a salon. They also remove mold, formaldehyde, trichloroethylene and benzene. 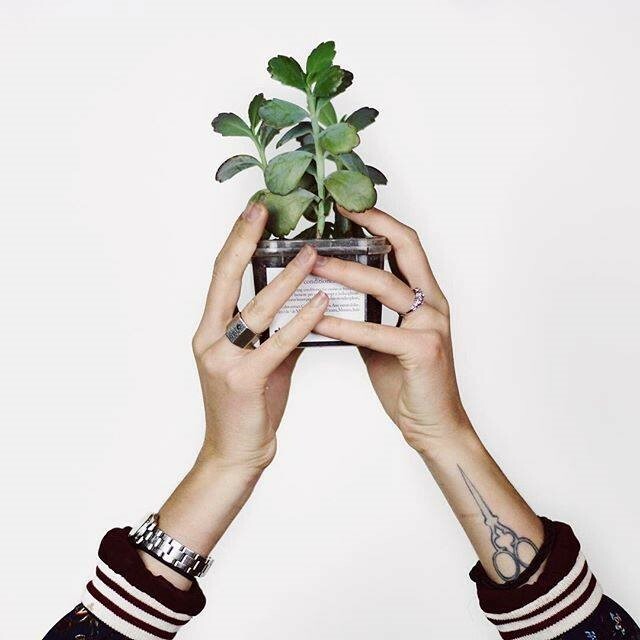 By putting oxygen-producing plants in your salon they also help to balance out the carbon dioxide emitted during the production of the physical items around us, like the cell phone in your bag. 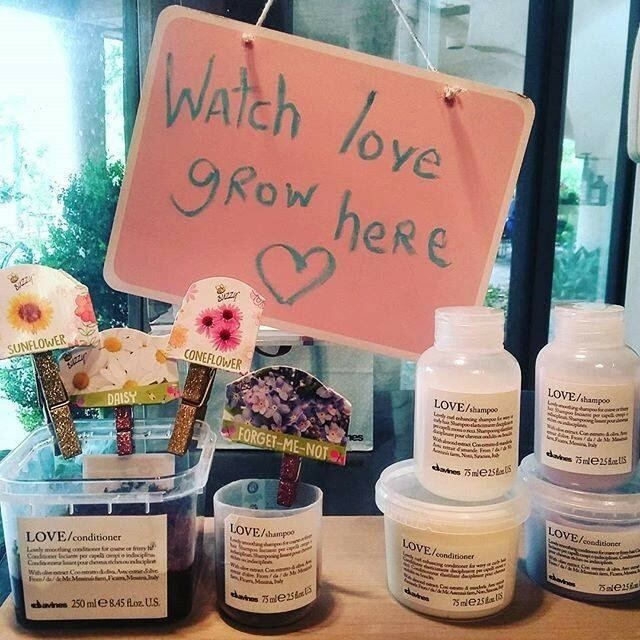 Davines also suggests recycling the Essential Haircare conditioner containers into the perfect vases for herbal plants. 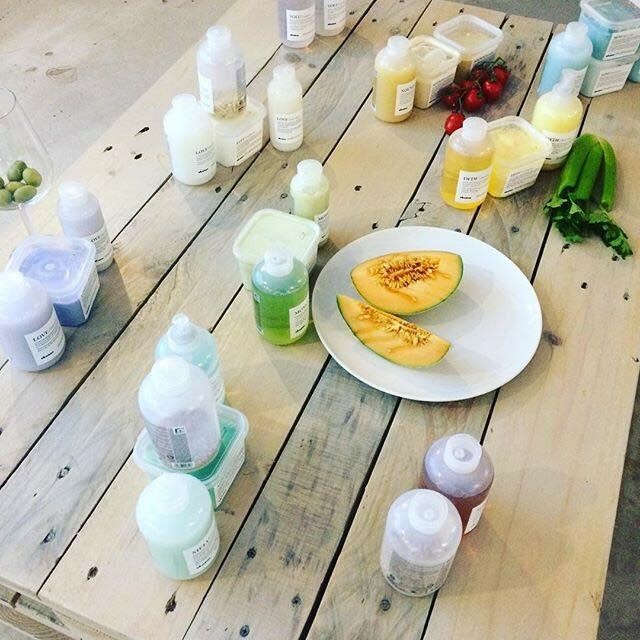 Being health conscious is a large part of our mission to create health salon spaces; we want customers and stylists alike to feel safe and healthy. You’ve probably heard of sustainability initiatives related to recycling, making eco friendly products, and being a more conscious consumer, but did you know beauty can be sustainable? Yes Sustainably Beautiful is a thing! 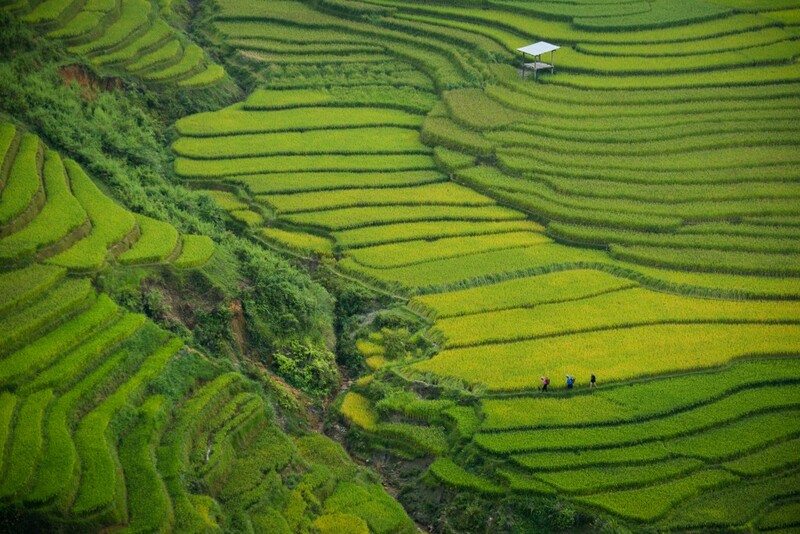 Let us first define what sustainably beautiful means to us. This is a new mindset that makes us think long term in product development. “It is actually a combination of imagination and science where we evaluate the long term environmental impact of whatever beauty product we are formulating. Before its production, during its production and its lifecycle once it is released in the environment, (source).” There are 4 large aspects that go into making a product sustainable and all have to be taken into account when formulating and distributing new products. These 4 pillars are merely a framework to begin to define sustainable products. Many companies are able to quickly implement one or two but usually larger companies struggle to maintain all four. It’s time we truly start to look at our beauty products as being just as important as the food we put into our bodies. We’ve long ago ditched the heavily processed, chemically laden food but are much slower to transition away from chemical based products. The green beauty market has changed dramatically from “the days of poorly pigmented ‘makeup’ products from your health food store, skincare that smells like a greenhouse, or ‘natural perfume’ of pure patchouli oil in a bottle, (source).” We now have beauty and hair products that are far superior for not only the planet we coincide with but for out bodies as well. Instead of harsh chemical products alternative ingredients are found in nature to get better results. This movement is not only beneficial from a green perspective but also from a consumer and business standpoint. As a business looking to interest a growing conscious consumer market differentiating yourselves is essential in tapping into that consumer base. Being socially responsible is not only the right thing to do but also benefits business regardless of size. Consumers want to know that you as the business owner really care about the environment and that this care translates over to truly caring for them. Here at the Salon Movement we embody “A unified grassroots movement of sustainability-conscious Davines stylists and salon owners who actively care and love our planet, culture, and craft.” We truly care and value the importance of education, marketing, environmentalism and retail in implementing green salons. “Loving, kind, considerate, cooperative, balanced, and connected are just a few adjectives to describe a Davines stylist and salon owner when it comes to their commitment to the eco-social organism.” We believe above all that we have a positive role to play into spreading sustainability values and educating others on the benefits of green beauty. 5 Things A Salon Owner and Hairstylist Can Be Thankful For. Let’s not beat around the bush here … it’s all about the clients and we have a very unique opportunity to be a positive influence in their perception of themselves and therefore how they present themselves to others. We enable them an avenue of self expression in an external way that may represent a very sacred innermost reality. You have built a foundation of support around you, so recognize and appreciate your ability to attract like minded people. 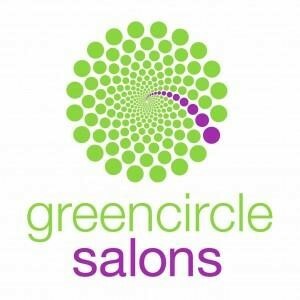 This may be your staff, your business partner, sustainability partners such a Green Circle Salons, your Distributor and sales reps, and a haircare brand. In my opinion, a brand like Davines transcends the typical business relationship and opens up a very unique dynamic of inspiration, accountability, and support. They are always looking for ways to grow together in a sustainable way and I am really thankful for this unique relationship. As a business owner you have embarked on the heroes journey that will include successes, failures, and everything perceived as in between. The investment you have on the line gives you the opportunity to have huge gains both materially, emotionally, and spirituality. Business is not fair nor easy but then again nothing worth having in this world is. I invite you to perceive this opportunity for what I believe it to be: Your sacred journey that you have invested your all in to potentially lose everything so that you may gain everything that is truly valuable … those refined qualities that define You. They are personal and unique but may Include; Loyalty, patience, persistence, love, understanding, boundaries, personal power, divinity, and vulnerability. You are the leader because you can see further then anyone else can and that insight is what the people that follow you have confidence in. Your call to action is to keep climbing up to the mountain lookout of life to experience foresight that will lead to in-sight. You must do this often even though your legs are tired from all the days hard work. You are part of a very special guild of craftspeople that have a unique skill set to create living and moving art that helps define culture. Even more profound is that you are healers that support the physical, metal, and emotional lives of your clients. You are changing lives multiple times everyday. It’s is such a sacred gift to be a hairstylist and I am thankful for that opportunity !! !